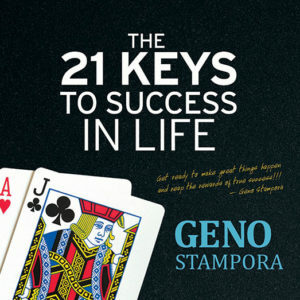 Let this program help you turn your dreams into reality with Geno’s unique style of timeless motivation that will make you want to listen again and again. 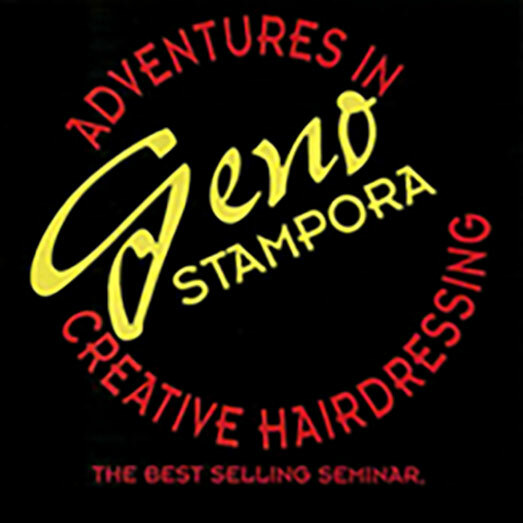 Adventures in Creative Hairdressing is more than a how-to. 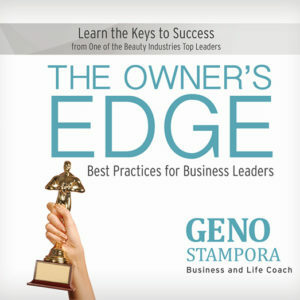 It’s a why, and how, and a do-it-now audio guide that will transform your business and your life! 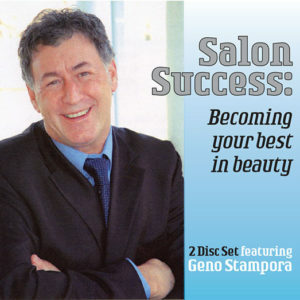 Geno’s programs inspire more than just the beauty industry. 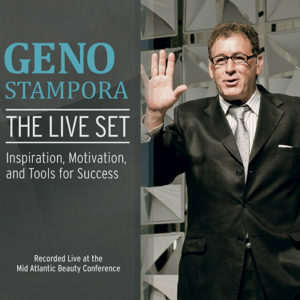 So please don’t wait to get your copy — download it today and let us know what you think and how it inspires you in your career and everyday life. Let’s make the beauty industry the best industry it can be — together.